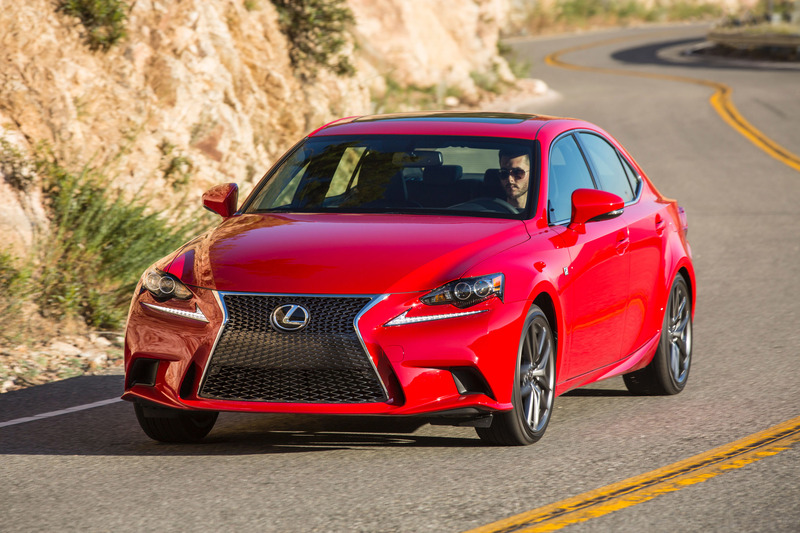 The Lexus IS luxury sport sedan models will continue to delight drivers with their balance of luxury, agility and sportiness as they enter 2016 model year with a three model strategy with IS 200t, IS 300 AWD, and IS 350. 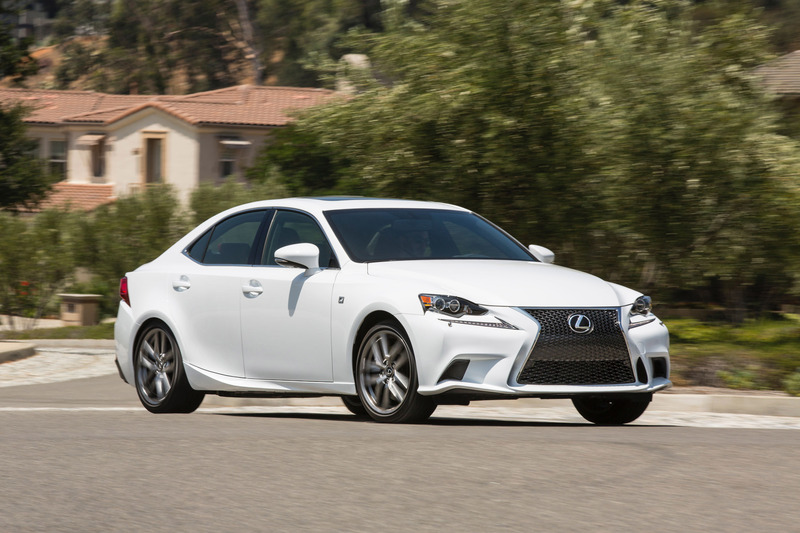 The former IS 250 and IS 250 AWD are discontinued. The IS adds to its stable of engines and receives a turbocharged gas engine, bringing the number of engine alternatives to three. Drivers will have a hard time deciding which IS to take home with rear-wheel drive (RWD), all-weather drive (AWD) and F SPORT variants. The new IS 200t, available as RWD only, features a 2.0-liter twin-scroll turbocharged inline four-cylinder engine with intercooler paired to an eight-speed automatic transmission. This engine cranks out 241 hp and has 258 lb.-ft. torque at 1,650-4,400 rpm. Lexus developed the turbocharged engine in house, first integrated it into the NX luxury utility hybrid for 2015 model year, and modified it for IS 200t. The IS 200t features a combination of water-cooled cylinder head, integrated exhaust manifold and twin scroll turbocharger for fast throttle response, performance and high torque at low engine revs. Variable Valve Timing intelligent – Wide (VVTi-W) allows the engine to switch between the Otto and Atkinson cycles. The D-4ST direct injection system combines a high pressure fuel system for injection directly in to the cylinders with a low pressure system for injection into the ports. Injection is split between the direct and port injectors according to the engine load to help fuel economy. 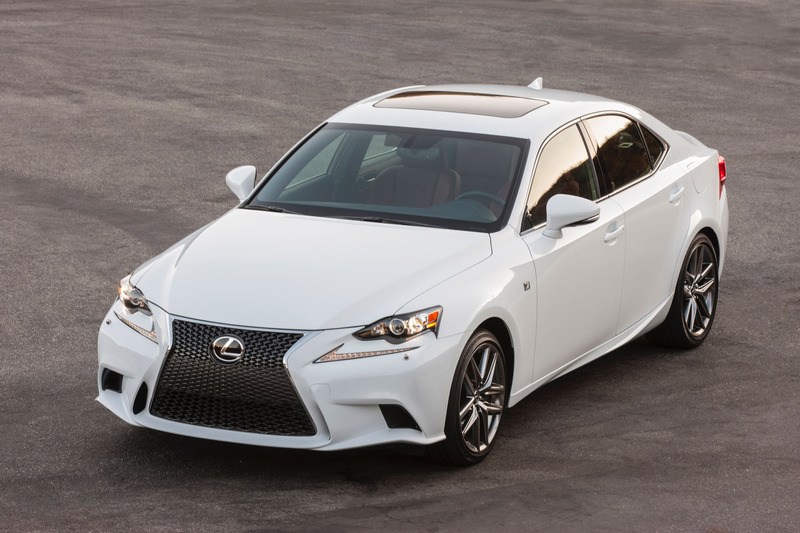 With the popularity of the all-weather drive (AWD) system in inclement weather, Lexus offers the IS 300 AWD with 255 hp and 236 lb.-ft. torque at 2,000-4,800 rpm. 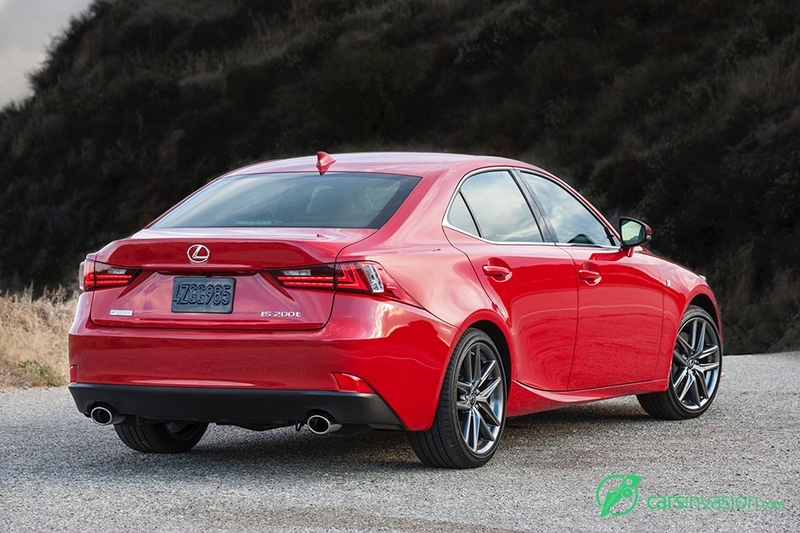 The IS 300 AWD features a modified 3.5-liter V6 engine paired to a six-speed automatic transmission. 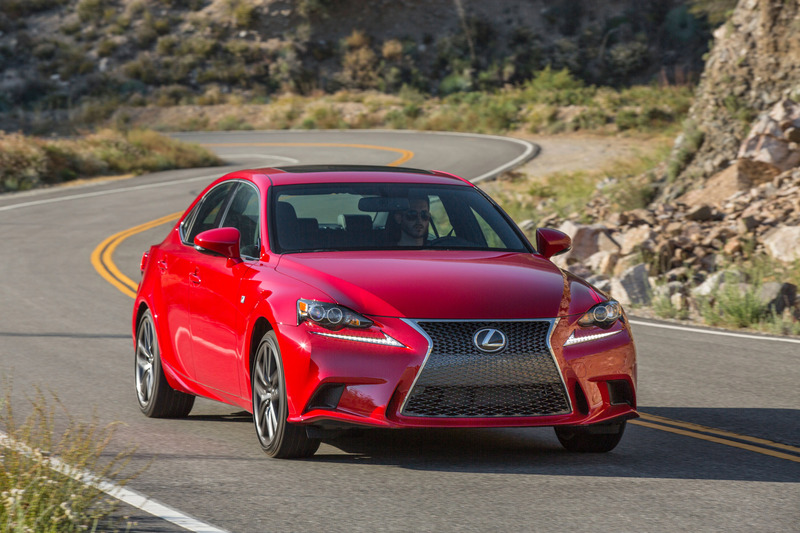 Lexus continues to offer the IS 350, in both RWD and AWD models. The IS sedans convey an aggressive yet elegant presence with the brand's unmistakable spindle grille, L-theme LED daytime running lights and dynamic bodylines. 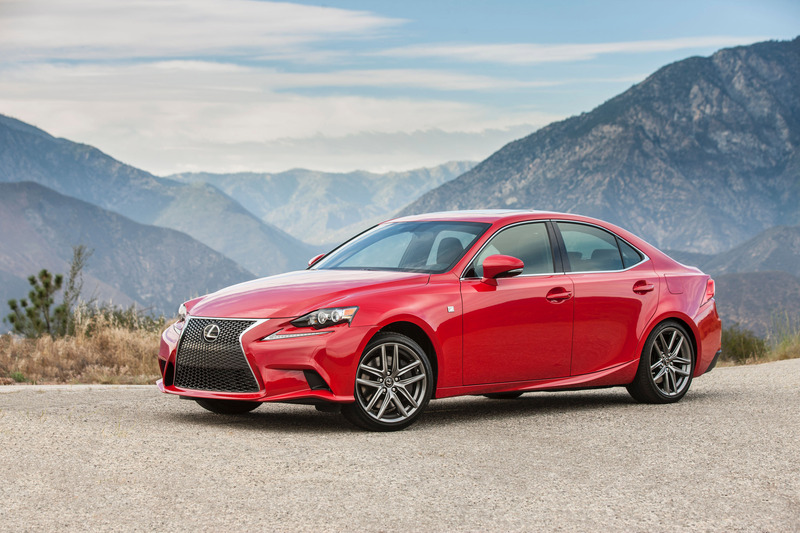 The lineup combines silken power delivery with multi-link rear suspension and finely tuned electronic power steering derived from the Lexus GS sedan to deliver a rousing driving experience. At the same time, the brand's hallmark luxury and sumptuous appointments remains intact. 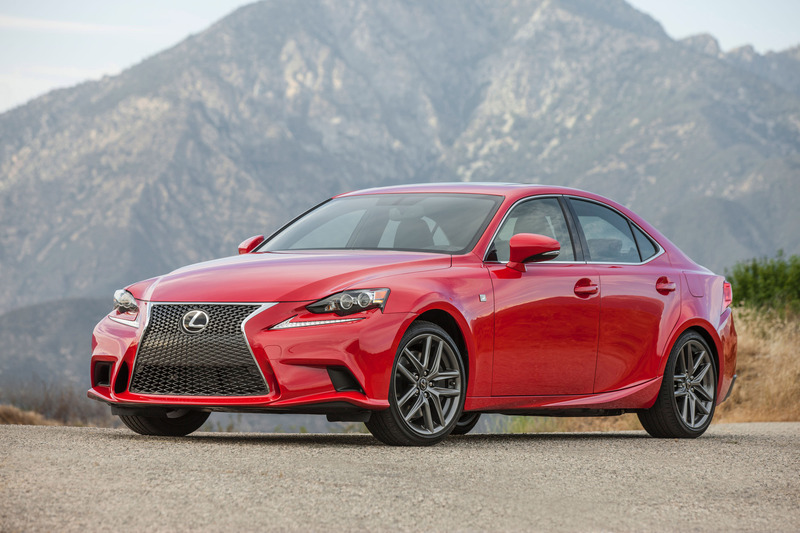 In addition to more engine choices, the Lexus IS features a few other changes for 2016. The new optional Premium Plus Package includes a power tilt/telescopic steering wheel, and rain-sensing wipers. A heated steering wheel is also now available as a standalone option. 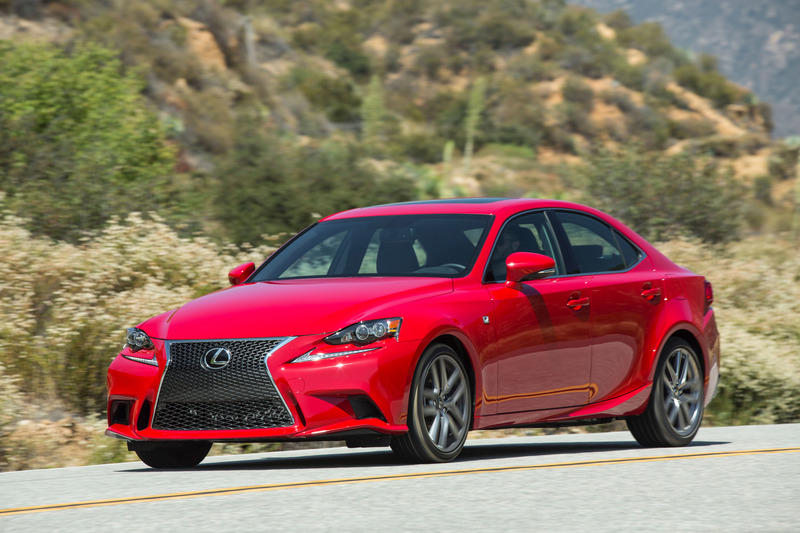 The IS 350 adds standard 18-inch five-spoke wheels with all-season tires. 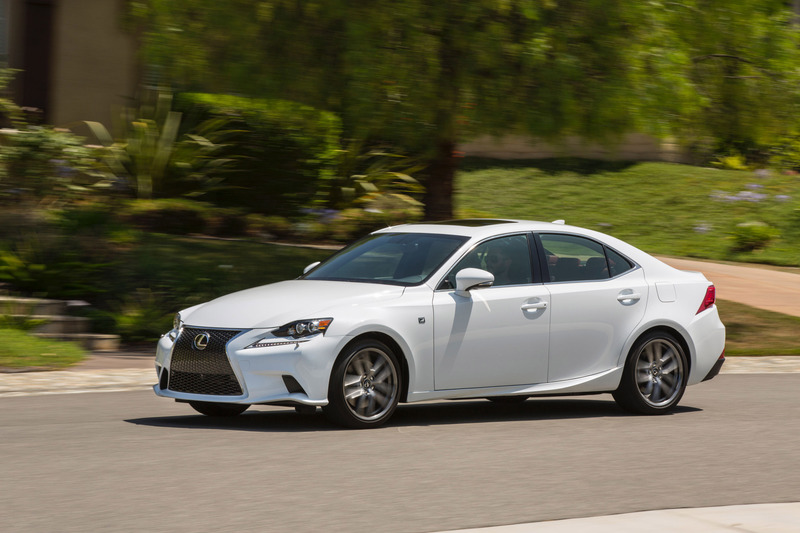 Drivers can also now opt in for additional peace of mind with Lexus Enform Service Connect. Lexus Enform Service Connect (one-year complimentary subscription) allows customers to remotely view information about certain aspects of their Lexus vehicle via the MyLexusandBeyond mobile application for iOS smartphone users or LexusDrivers.com. Information includes maintenance alerts, warning light notifications and a vehicle health report that includes email and push notifications for diagnostic information, required maintenance reminders, current vehicle alerts, service campaigns, and more. 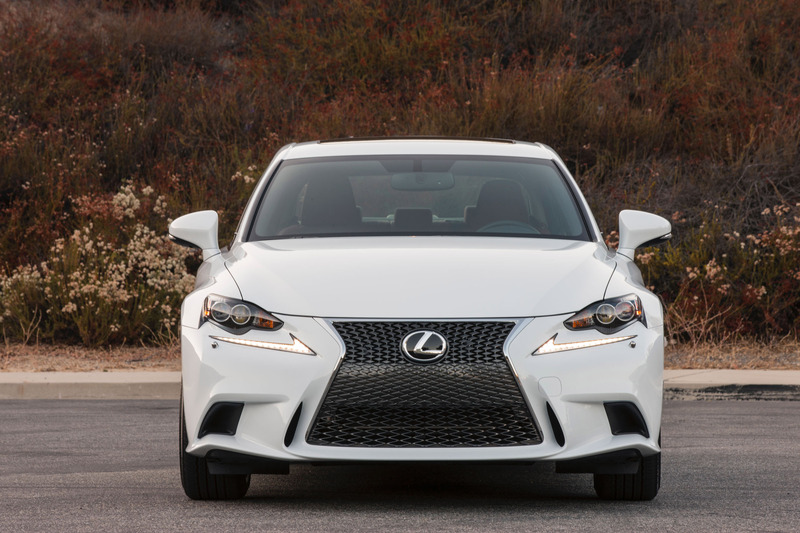 The IS 350 delivers scintillating performance from a 3.5-liter V6 that produces 306 hp and 277 lb.-ft. of peak torque. Its eight-speed, Sport Direct Shift (SPDS) automatic transmission integrates advanced G-force Artificial Intelligence (G-AI) system to choose gears intuitively. Or, shift yourself with the paddle shifters. 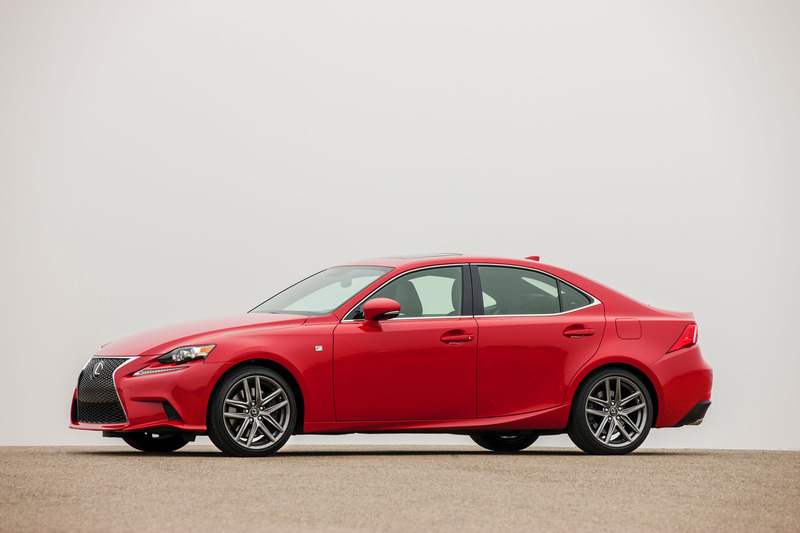 The electronically controlled all-weather drive system standard on IS 300 AWD and available on IS 350 models is designed to help enhance traction and grip under all driving conditions by automatically varying front-to-rear torque balance from 30:70 to as much as 50:50. A Drive Mode Select system features up to four driving modes to tailor the car's combination of economy, comfort, performance and handling characteristics. All IS sedans feature ECO, NORMAL, and SPORT modes. 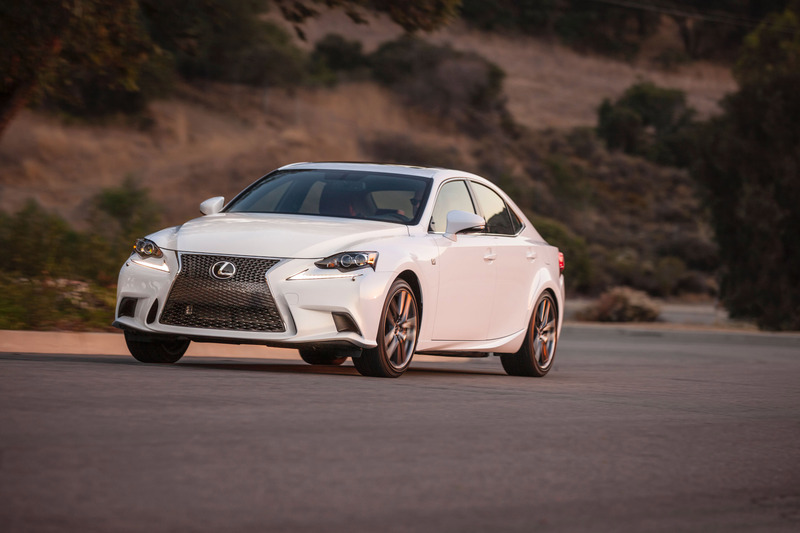 Equipping the IS 350 with the F SPORT package also nets Adaptive Variable Suspension (AVS), controlled with SPORT S and SPORT S+ modes. In addition, AWD models also feature a SNOW mode. 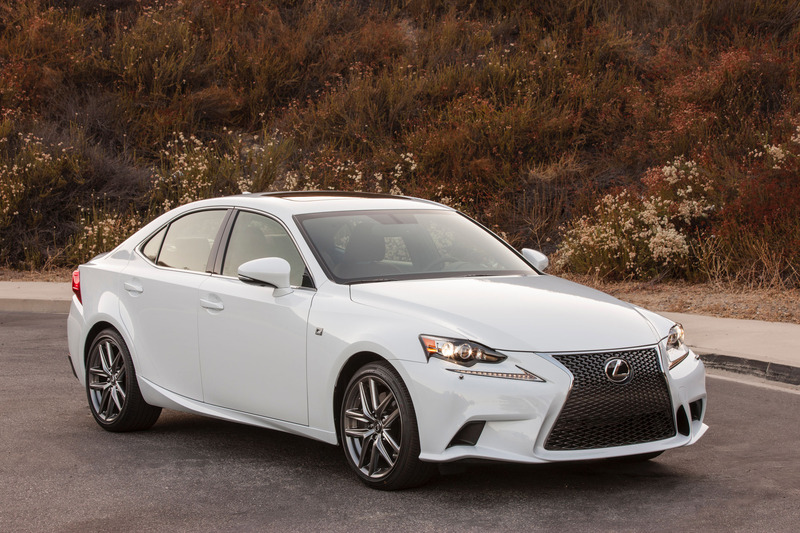 Available for all IS sedan models, the F SPORT package sharpens handling acuity with unique 18-inch wheels and special suspension tuning, while sharpening the design with unique interior and exterior trim. 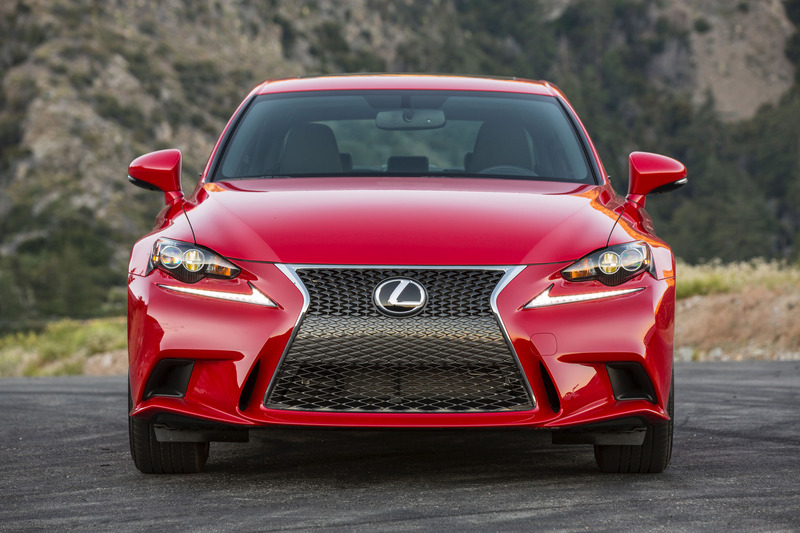 The finishing touch on the F SPORT experience for IS 300 AWD and IS 350 is an intake sound that creates a more sporting engine note. A Display Audio system equips the IS models with a seven-inch screen, HD Radio™, Bluetooth® audio, automatic phone book transfer, a vehicle information display and complimentary traffic and weather data provided via HD Radio. The multimedia system also incorporates cache radio which has the ability to pause live radio. It automatically records the previous 15 minutes for convenient replay. Keeping drivers connected, all IS models have Siri® Eyes Free mode, with technology licensed from Apple®. Compatible with the iPhone® 4S and iPhone 5 models forward, Siri responds to verbal requests to play music from iTunes®, get turn-by-turn navigation, and much more. Keep your eyes on the road and hands on the wheel while Siri reads notifications and calendar information and lets you, when safe to do so, add reminders, appointments and notes. 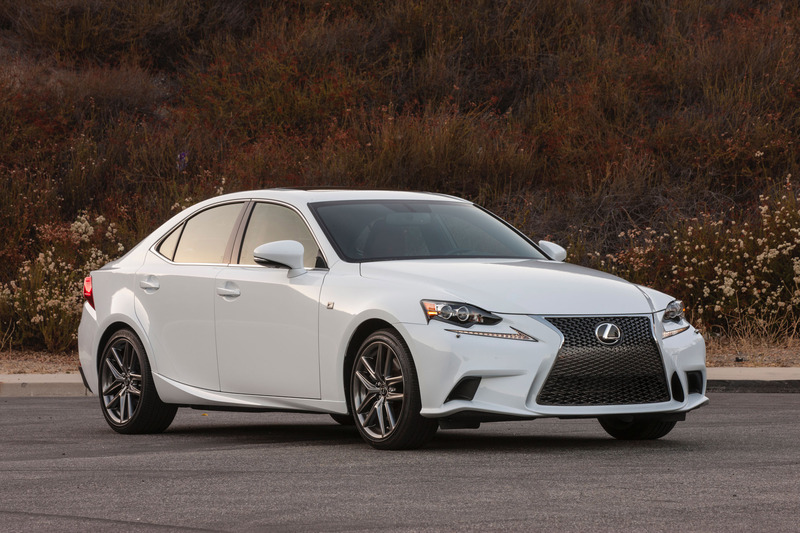 Luxuries abound in the 2016 Lexus IS models. A high-efficiency dual-zone climate control system uses touch-sensitive electrostatic temperature switches. 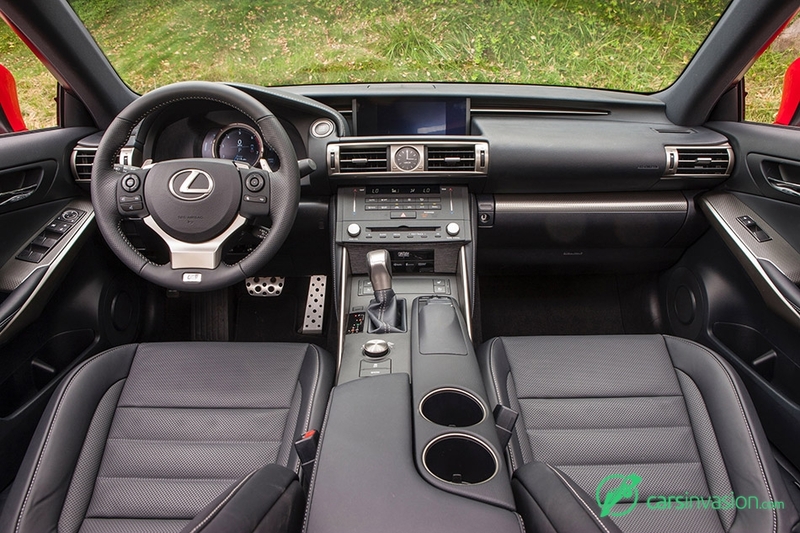 The IS offers two multimedia systems: a standard high-resolution Lexus Display Audio (LDA) with controller or the optional Lexus navigation system. The navigation system puts a world of capability at the driver's fingertips via the second-generation Lexus Remote Touch Interface (RTI) multi-function control device. The RTI also allows control of the climate, audio, phone controls and more. Lend your ears to the available Mark Levinson® Premium Surround System and enjoy strikingly life-like sound reproduction, with 835 watts powering 15 speakers. The IS models exemplify the brand's advanced passive and active safety technology. Ten Supplemental Restraint System (SRS) airbags are standard, and the IS models employ the innovative Vehicle Dynamics Integrated Management (VDIM) system, which integrates: Anti-Lock Brakes (ABS), Electronic Brake-force Distribution (EBD), Traction Control (TRAC) and Vehicle Stability Control (VSC) active safety systems with the Electronic Power Steering (EPS) or, where fitted (for IS 350 RWD F SPORT), Variable Gear Ratio Steering (VGRS). The 2016 IS models can also be equipped with the available pre-emptive Pre-Collision System (PCS), which incorporates Dynamic Radar Cruise Control. The model range offers several safety features, including a Blind Spot Monitor (BSM) with Rear Cross Traffic Alert (RCTA) system and a standard Auto Location Tire Pressure Warning System (AL-TPWS).